Dr. Riggs has been using regenerative therapies in clinical practice for the past 6 years. His clinic in Portland, Oregon was the first in the U.S. to use Tropocells PRP. 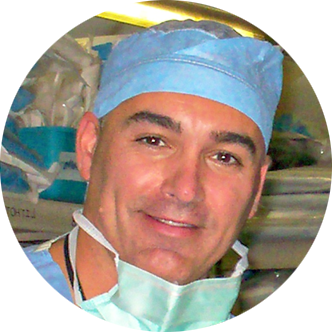 Dr. Riggs is a specialist in regenerative orthobiologics. 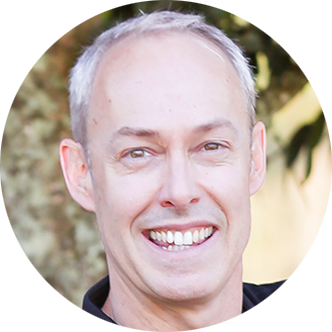 He has researched and sampled many PRP systems and is passionate about the Tropocells PRP system because of its unique cell-separation technology and optimized formulation. Dr. Crittenden is the Director of Clinical Research and Chief Medical Officer of the Platelet Rich Fibrin (PRF) division. He is a practicing Board Certified Oral and Maxillofacial Surgeon in Kansas. While receiving his undergraduate degree from Belmont University, he performed in research in cellular immunotherapy. As a doctoral student he conducted research projects in the pathogenesis of antibiotic-resistant oral microorganisms and their effects in advancement of oral disease. 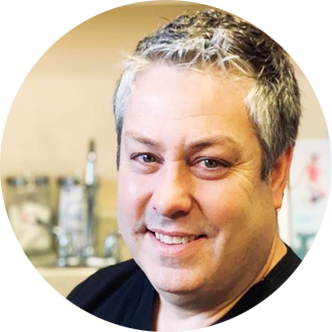 Dr. Crittenden received his Doctor of Dental Medicine from the University of Kentucky and completed his residency at Cleveland Metro Health Medical Center, which is a level one trauma center and the regional burn center. Dr. Crittenden saw and treated many serious traumatic wounds and burns while on rotation at Cleveland Metro Health. Shortly after completing his residency Dr. Crittenden became a clinical instructor for the Air Force Oral and Maxillofacial Surgery residency program and did a combat tour as a member of the Head and Neck Trauma team in Iraq. He has lectured on wounding mechanisms and the complexity of wound healing from ballistic and blast trauma as well as non-healing wounds that are produced from these injuries.